Kids Can Learn Graphic Designing, Too! At an early age, children can show interest in art. Encourage your kids to pursue their interest in art and you can effectively do this by teaching them some graphic design projects. It could be simple but it has a good impact to your kids. 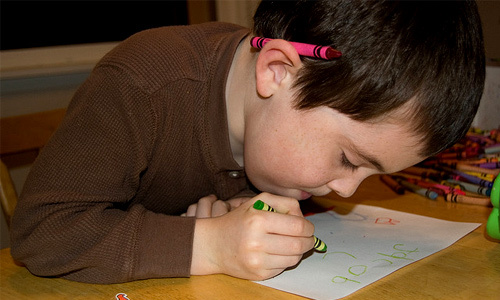 Here are some ways wherein you can teach graphic design to your kids. 1. Purchase art materials for your kids. 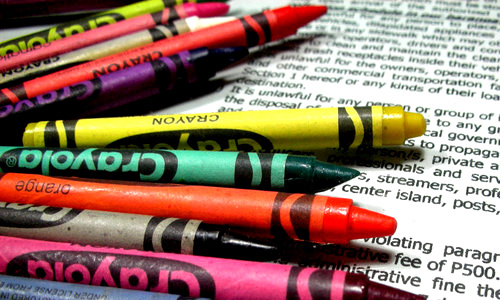 First, you would have to purchase art materials like crayons, pencils, sketch pad, erasers and others. You may also want to buy a drawing desk for your kids. Having all these stuff will make your children feel excited to start working on a project. 2. Buy or download graphics software for kids. Most kids these days are already knowledgeable on how to operate a computer. So, instead of merely playing games, look for a way to enhance their creativity. You may buy or download some graphics software that would suit their age. 3. Begin with sketching and coloring. Start with the basics. Even professional graphic artists still do some sketching before working on their designs in the computer. 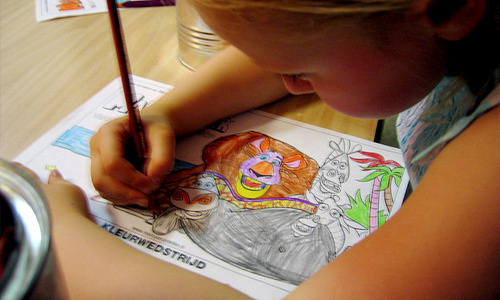 Let your kids do some sketching and let them color it. Or you can buy coloring books to practice their strokes and proper choice of colors. 4. Let your kids do some tracing exercises. 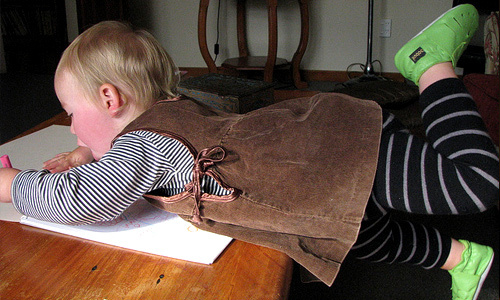 Tracing is another way to train your kids. Grab some tracing paper and some books or magazines and let them trace some items. After that, let them add some stuff into it to make the design their own. 5. 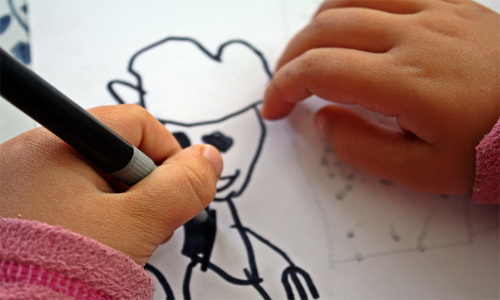 Let your kids design a logo or a cartoon character. You can ask your children to draw their own cartoon characters or maybe let them design a logo of their own for a juice drink or chocolate brand or whatever they love. But you have to make them understand first the value of a logo. 6. Let your kids design a cover for a book or CD. You can enhance your children’s creativity by letting them design a book cover, a CD cover or a video game cover. Show them some examples and let them work on it on their own. 7. Let your kids make a newsletter or magazine. 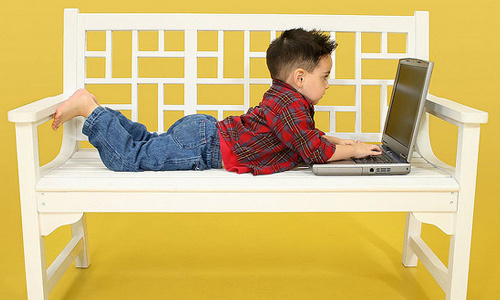 Since your children knows how to use the computer, let them make a newsletter of their own. Discuss first what a newsletter is and what is the purpose of such. You may let them use Letter Pop where they can try making a newsletter simply by dragging, dropping and editing. Also, you can do this by cutting pictures and pasting them on a separate sheet. That way, they can make their own magazine. 8. Let your kids do some T-shirt designing activity. 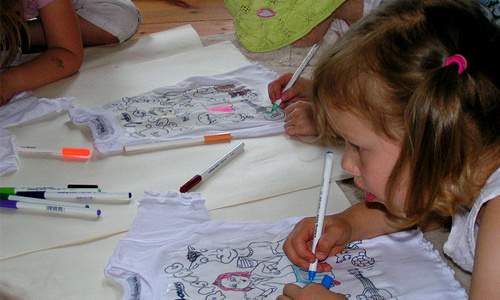 You can get some old t-shirt and let your children paint or draw on the T-shirt. Let them do whatever they want or you can also give them some instructions on what to do. 9. Let your kids improve some designs. Show some designs to your kids like a cartoon or whatever that will interest them. Then instruct them to improve the design. This will help them think new ways on how to do things. You can tell them that being a good artist means that they should be able to make a unique design. 10. Let your kids play a graphics design game. Aside from the exercises mentioned above, you can let your children play some graphic design game. This will not only entertain them but will also develop and enhance their creativity. Check out some graphic design games for your kids to enjoy. Doing some artistic activities with your children is very vital for their development. Since you are a graphic designer, why don’t you show your kids what you are working on and how you earn a living? This will not only interest them but will also allow you to spend some quality time with them. So, what are you waiting for? Try teaching your kid some graphic design exercises and for sure both of you will enjoy. Yeah ! Great article. Great ideas & tips for introduce the Kids to the fantastic worldwide of design. Nice tips, thanks for sharing..
Haha, what an awesome article! Thank you for an interesting set of tips. I agree with every one of them! My grandson has been using Pivot, playing online games and playing with interactive generators and such, since he was 3. He’s 7, now. He’s learning some basic Photoshop along with me, too. 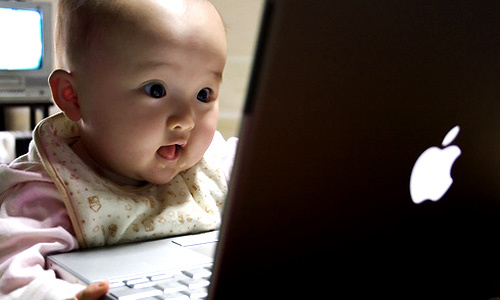 I just want to add that any time the child is online, they should be monitored constantly. 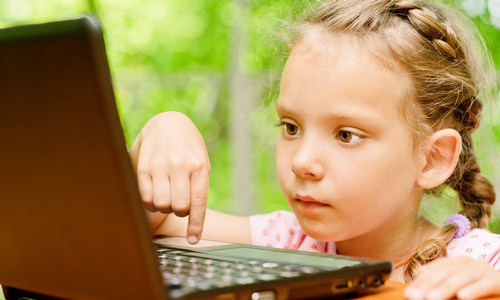 Use the Parental Controls, but, keep an eye on what they are doing the whole time they are online. There are just entirely too many strange things going on in this world. Its a fantastic article for grow children mind in designing with playing. its a interesting tips thanks for sharing.